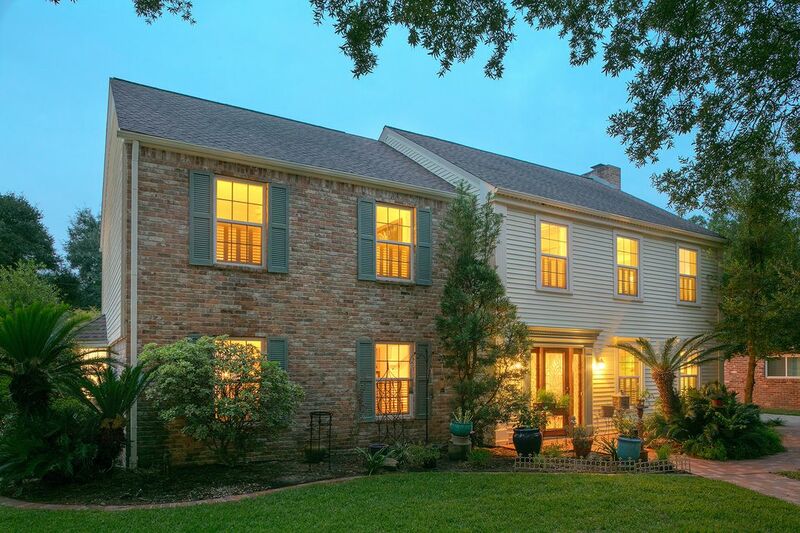 14331 Broadgreen Drive, Houston, TX 77079 | Martha Turner Sotheby's International Realty, Inc. The living area immediately off the entry is spacious (23 x 15 in size). 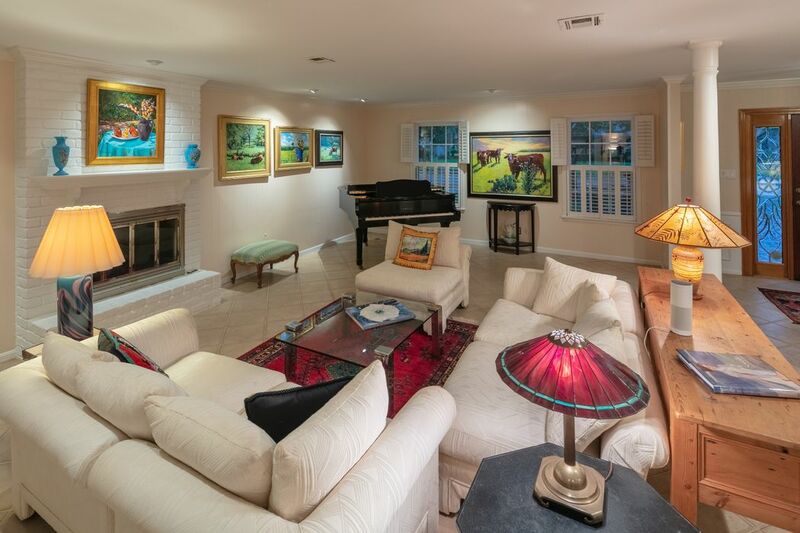 The neutral walls and tile flooring provide a perfect backdrop for the owner's artwork. Note this room was opened up with neutral tile floors flowing throughout the downstairs. 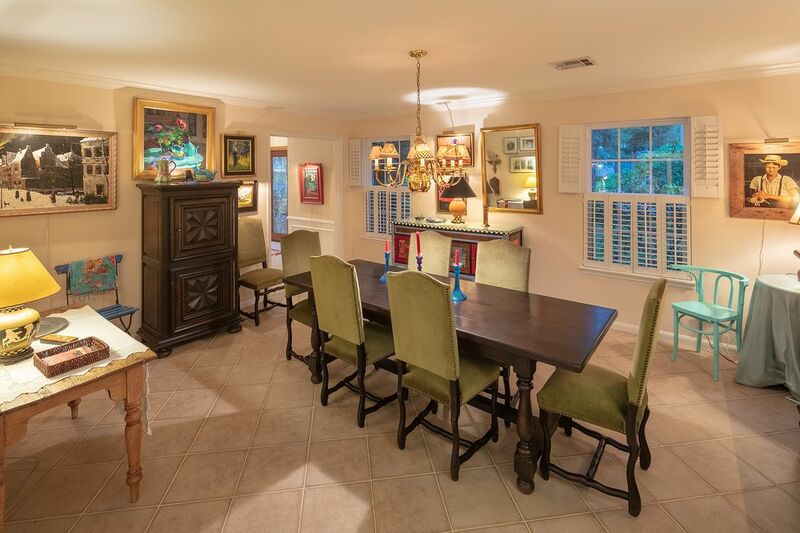 The dining room is 16 x 14 in size and is located to the left of the entry. 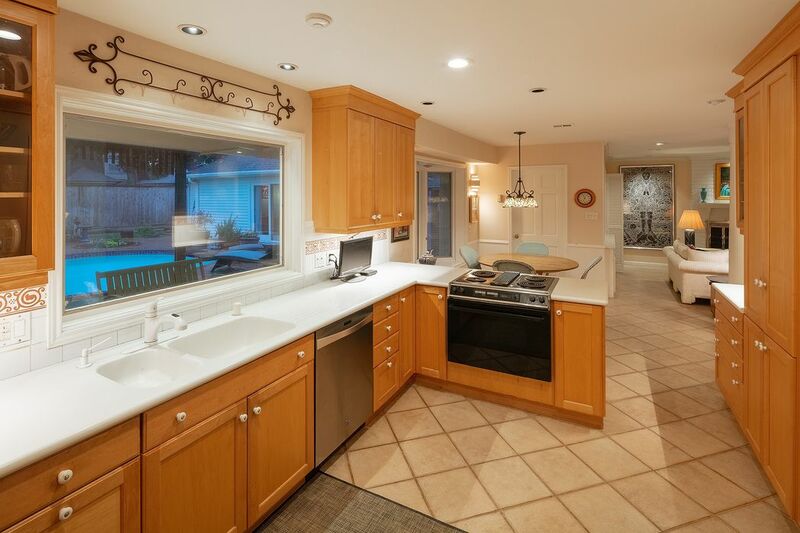 The kitchen has a large window overlooking the back yard and pool. 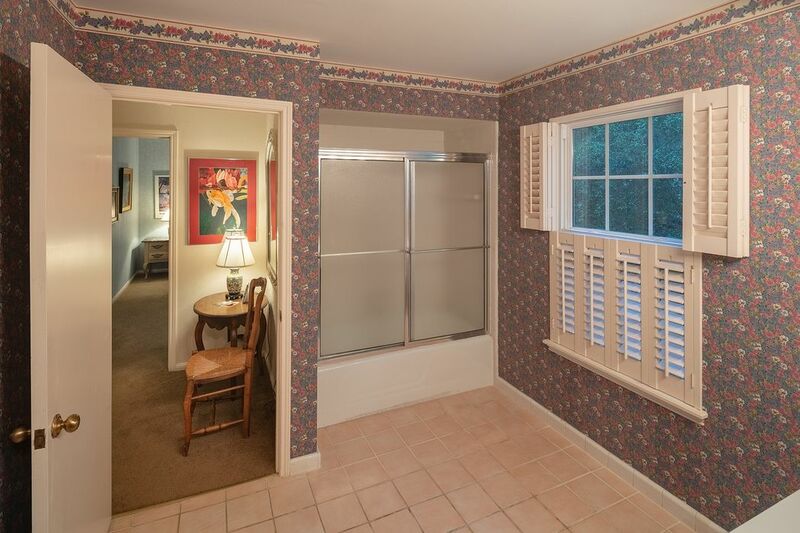 The pantry on the right is very large. 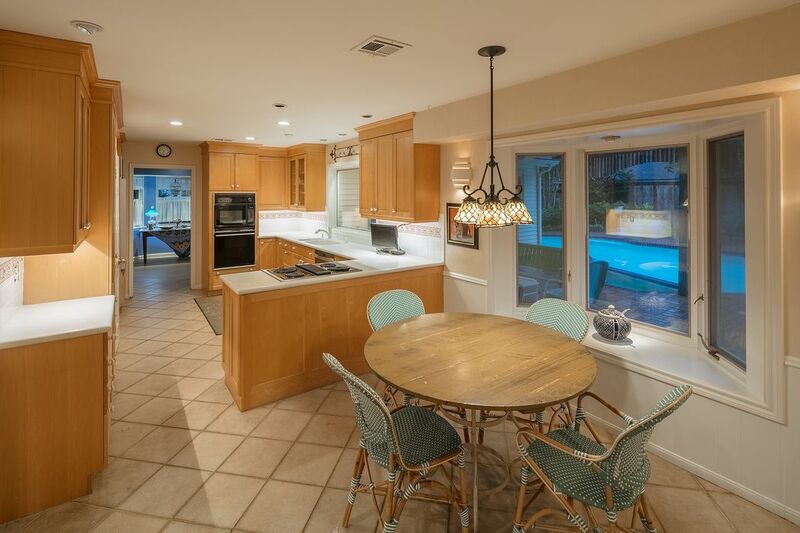 View of the breakfast area and kitchen. 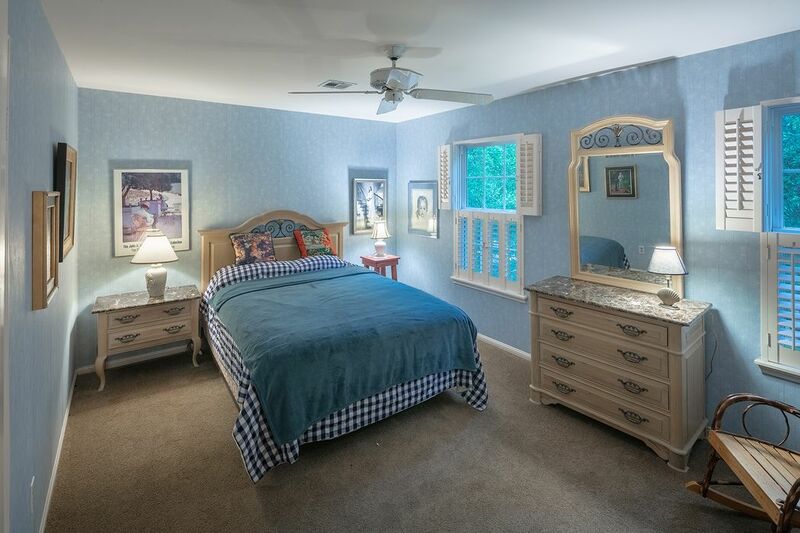 The master bedroom and adjoining master bath is located on the 2nd floor. It is approximately 18 x 14 in size. 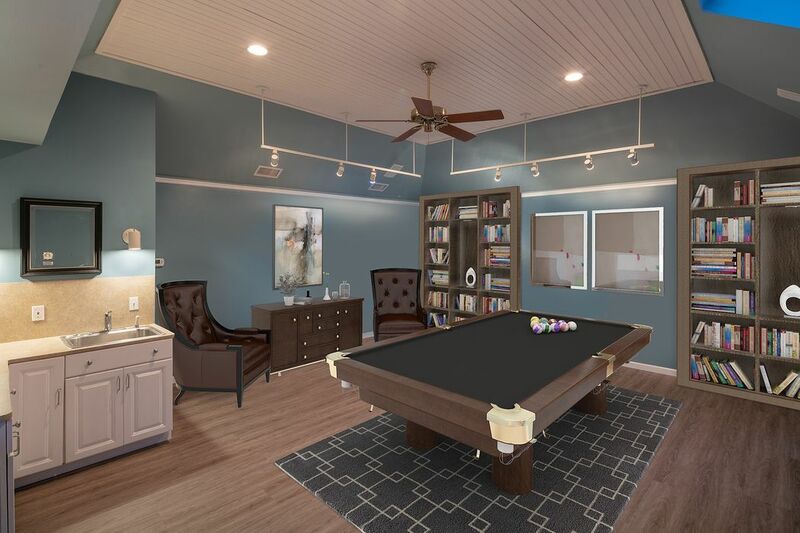 The studio has been virtually staged as a pool room/ game room to give you ideas about how this room might be utilized. Secondary bedroom located on 2nd floor. Another secondary bedroom, located on 2nd floor. 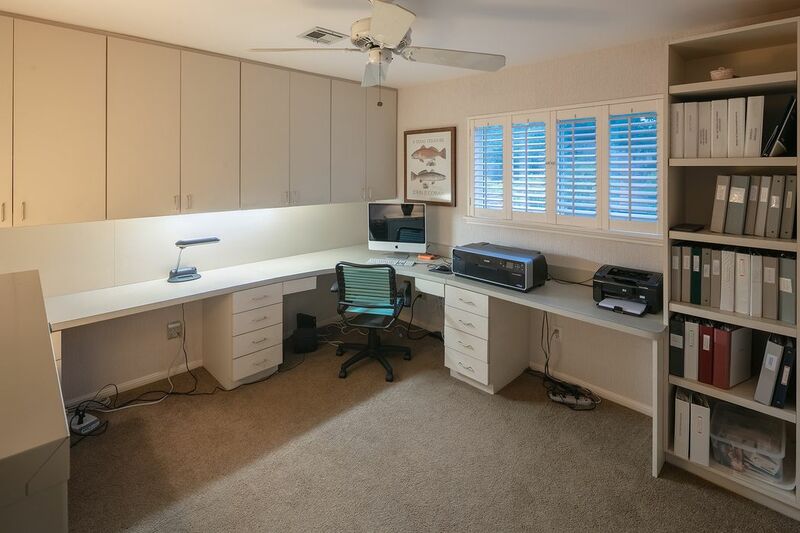 This room is currently used as an office by the owner with wonderful built-ins. 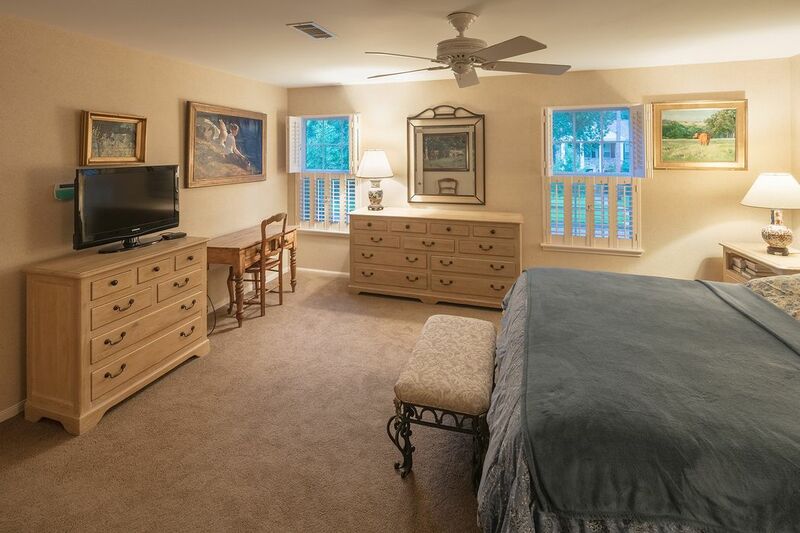 Would make a great study/playroom upstairs with ample storage. 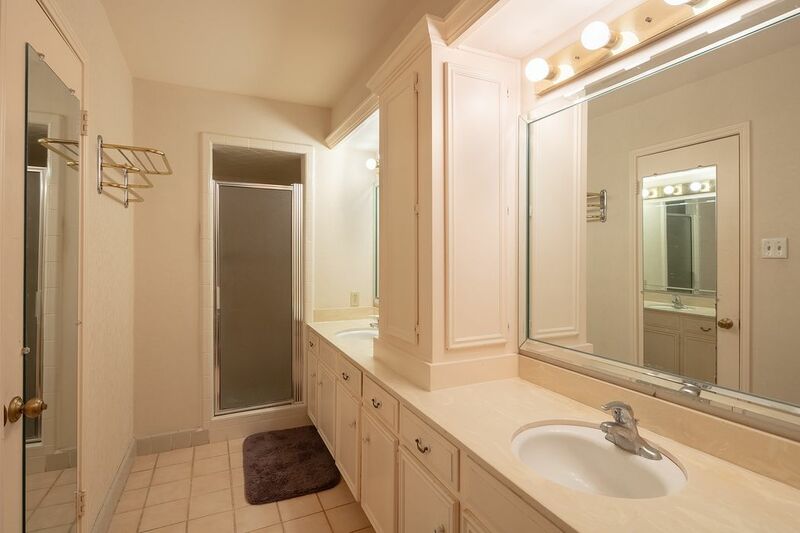 Large, full bath servicing secondary bedrooms upstairs. 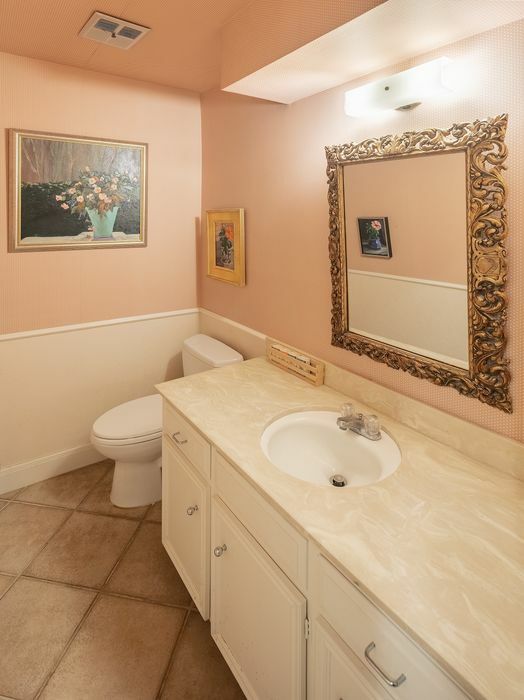 Powder room, located on first floor. 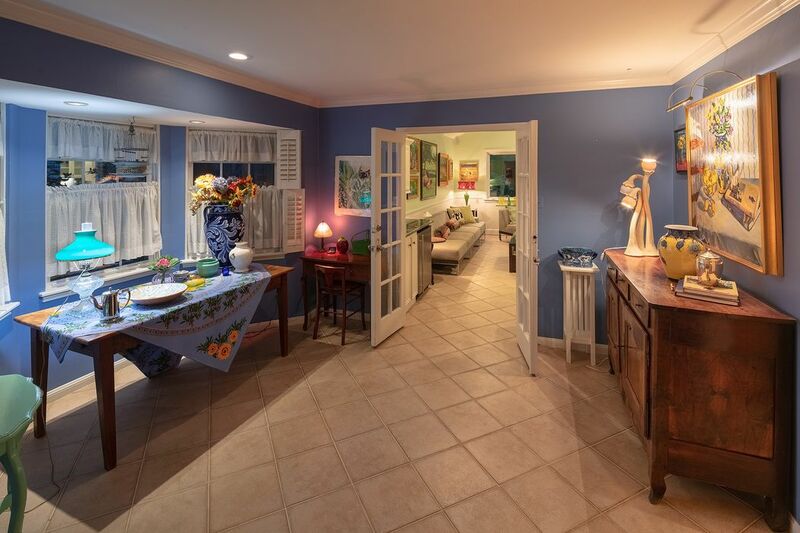 Another view of the extra room, located between the dining room, kitchen, and family room. Another view of the artist's studio. 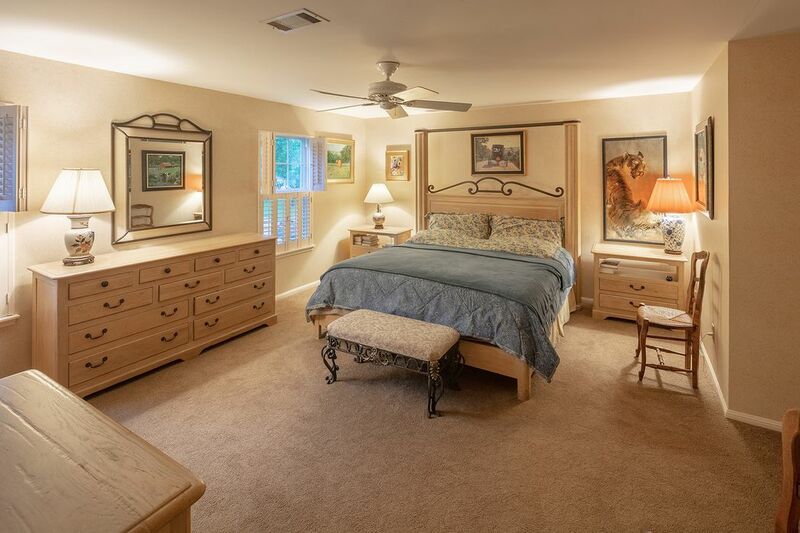 You will appreciate the quality finishes of this room and wonderful natural lighting. View of the entry and stairwell. 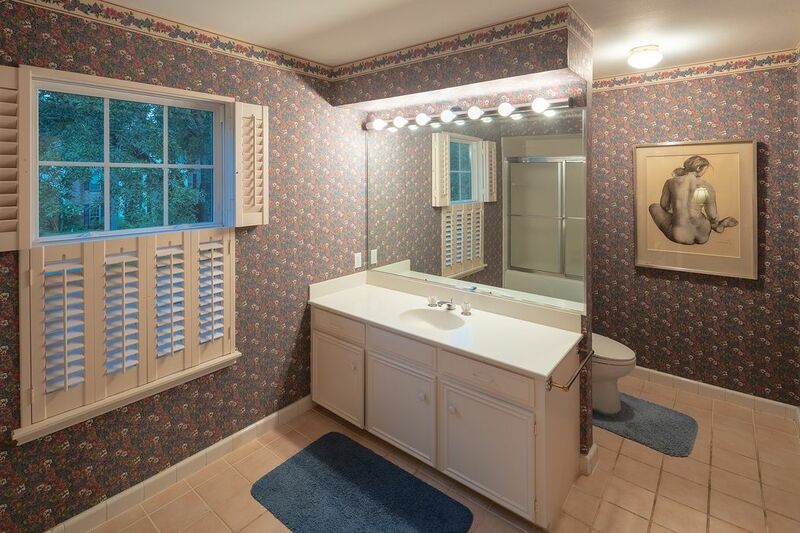 Another view of the guest bath, located on 2nd floor. 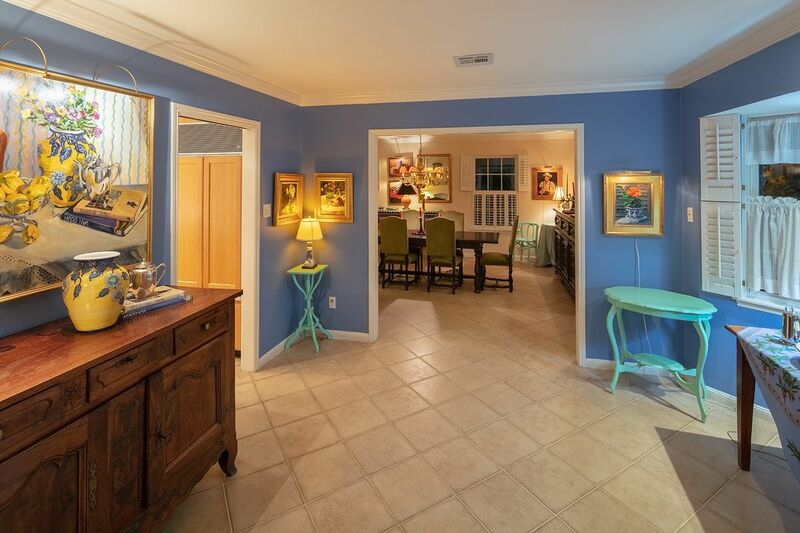 $650,000 4 Bedrooms2 Full / 2 Partial Baths3,090 sq. ft. 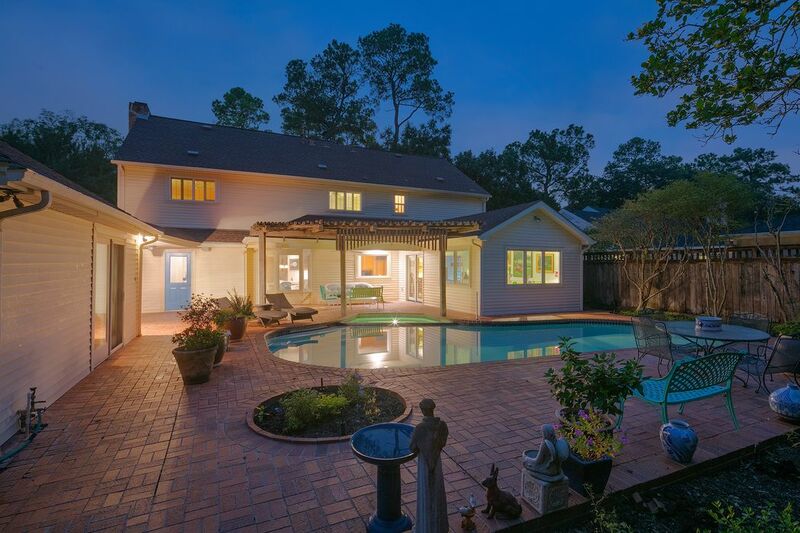 This is the exceptional home you have been waiting for located in highly desirable Nottingham Forest in West Memorial. 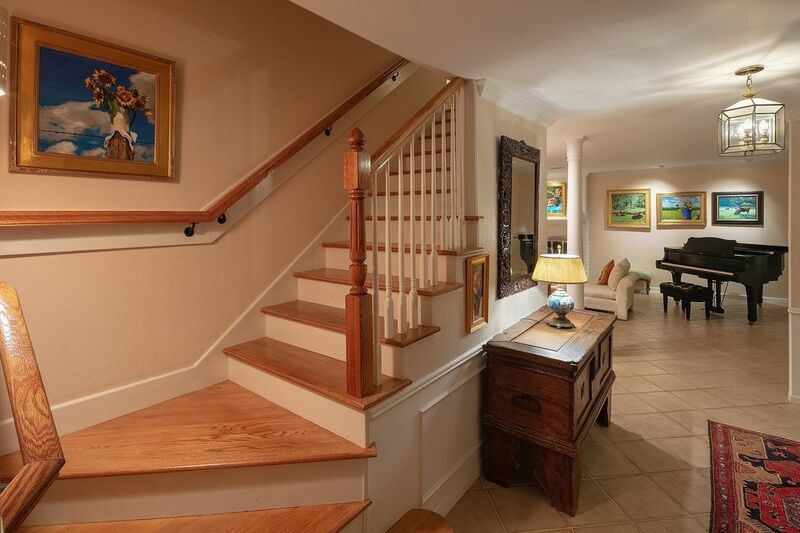 From the moment you approach this home, you will note it is a special warm and inviting home. 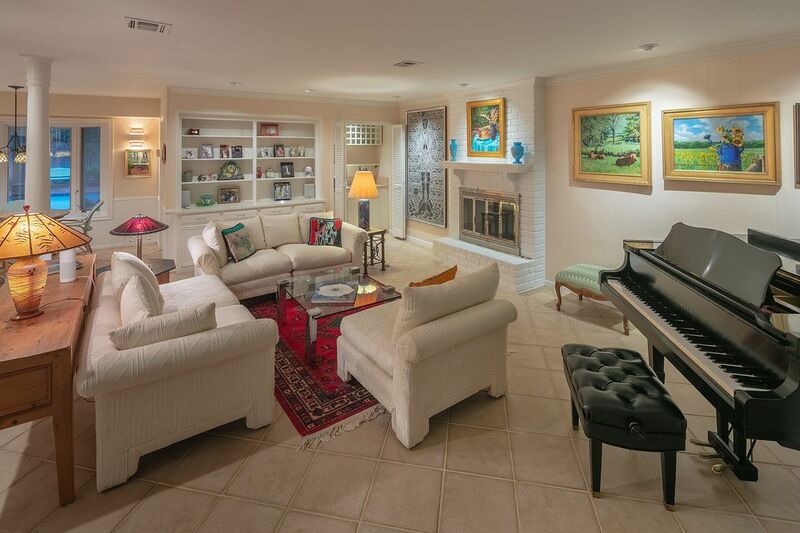 This spacious two-story home with pool has been remodeled and flows beautifully for entertaining. 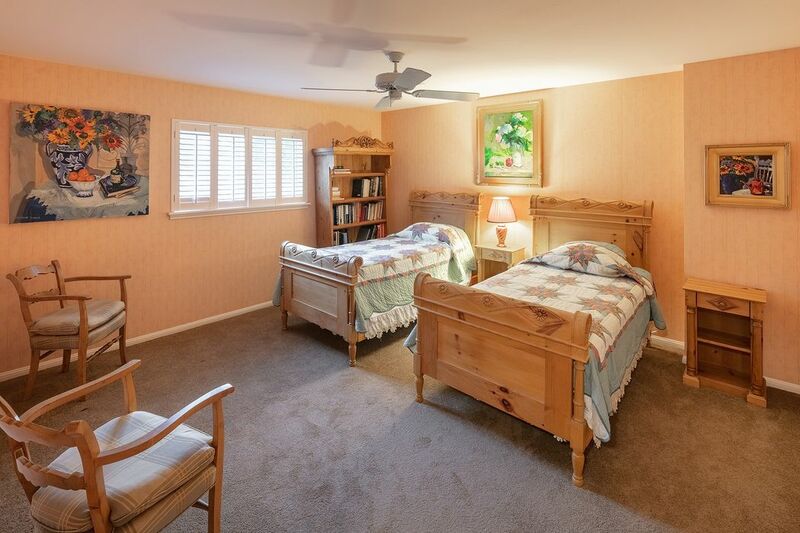 With some remodeling, the downstairs game room would make the perfect master suite making this a five bedroom, three and one-half bath. 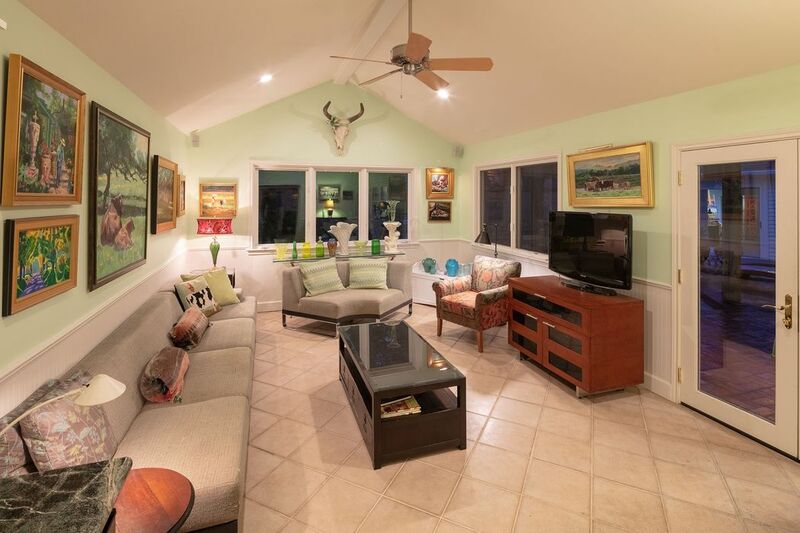 The private backyard oasis provides plenty of outdoor seating and a large covered patio to enjoy year round. 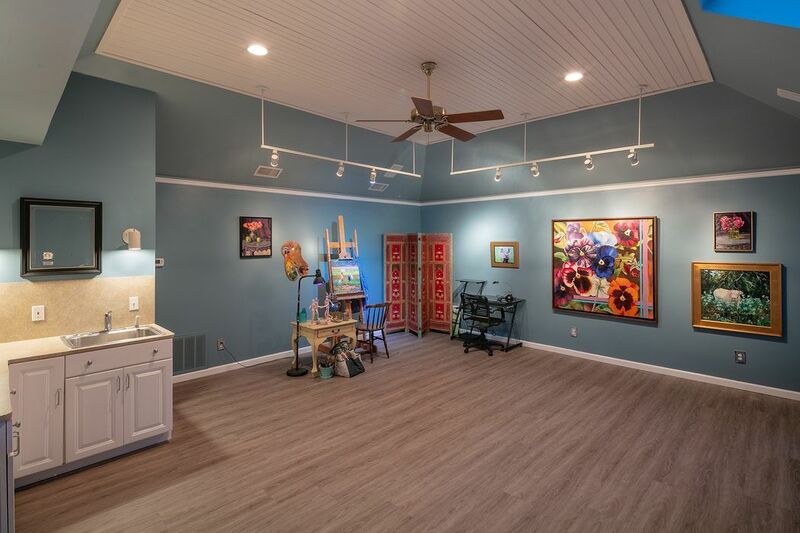 The garage is actually a finished room with central air conditioning and heating. 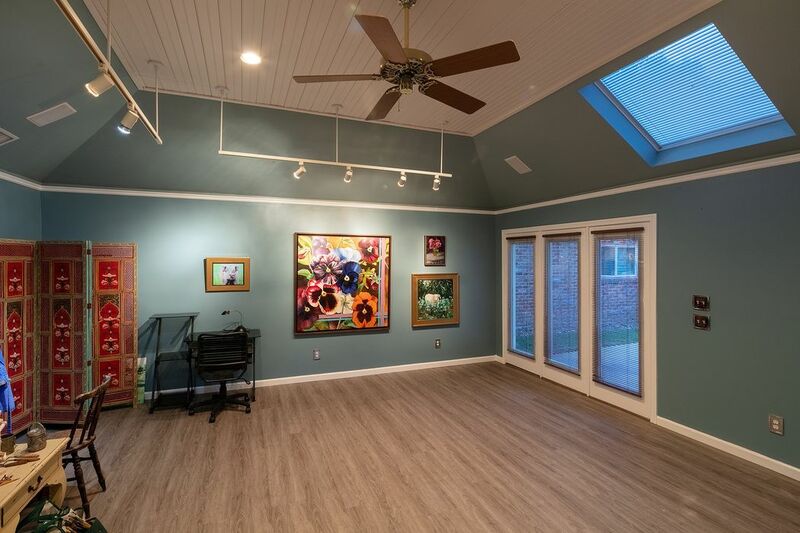 This room is currently used as an art studio but could be separate living or a wonderful pool house. Behind the art studio is a large storage room. Award winning Spring Branch Independent Schools, convenient to Interstate 10 and Beltway. Close to several major medical facilities. Convenient shopping and entertainment with close-by grocery stores, City Centre and Town and Country Shopping Center. 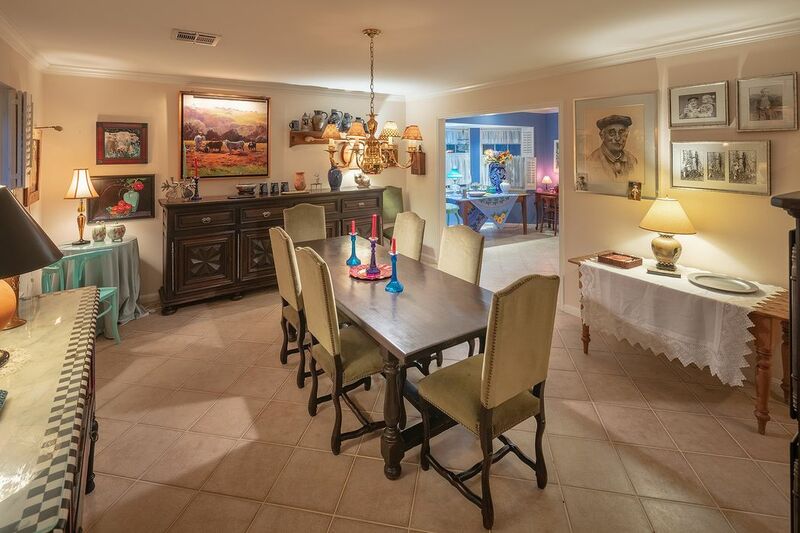 Stunning neighborhood park, pool, tennis courts and clubhouse for residents. No flooding.